TOURLINA IS SAFE AND RELIABLE. Our team checks each and every new user. Only verified users can chat with others. TOURLINA MAKES YOU WANT TO TRAVEL. 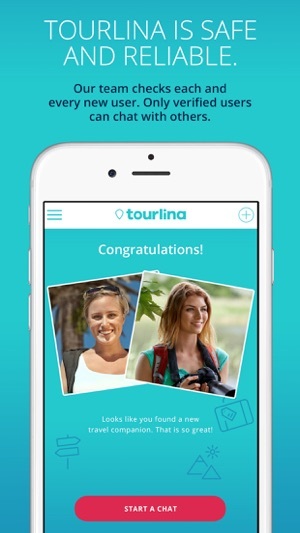 The Tourlina app can be downloaded free of charge. If you would like to chat to more than one travel partner, you can easily upgrade to unlimited chats by making in-app purchases. * chat and plan your trip together once you and your travel companions are a "match"
I’ve been using for a few weeks now and I really enjoy it. I’ve been looking for a free app that will connect me to other solo travelers. I love how you can see trips that other people are planning as well, not just your own trips. 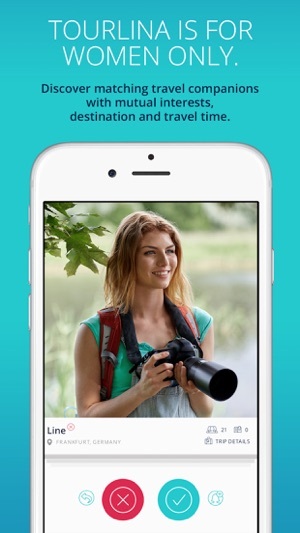 This is an IOS app that will help you find a female travel buddy, who has similar interests. It’s basically like a non-romantic dating app for female travelers, who would rather travel with a girl than a boy. 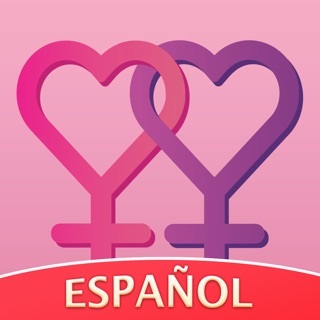 It will help you to find interesting female travelers within a safe travel network. Just joined and so far I’ve made a few friends who I may end up traveling with. I’m hoping they’ll add a feature that specifies the city you’re visiting soon, overall easy to use and cool app!